Here’s some news that many people have been waiting for. 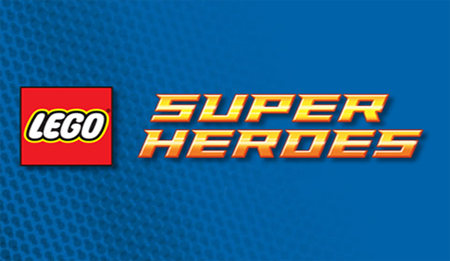 All About Bricks is reporting there will be quite a few LEGO Marvel Super Heroes sets coming out in 2014. 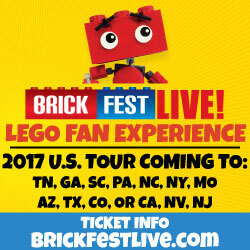 First off, there will be two sets based on the LEGO 4 Juniors or 4 Plus line which targeted children four years or older. 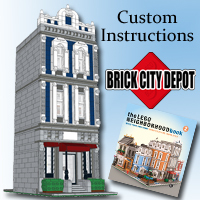 One set will be a Spider-Man car and has Venom and the other set is a Batcave and includes Batman, Robin, and the Joker. Now to the good stuff. 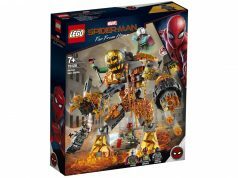 For the Marvel side, there will be three Spider-Man sets that will have new heroes and villains. There’s no word on whether they will be based on The Amazing Spider-Man 2 movie or continuing with the Ultimate Spider-Man animated series. My guess is from The Amazing Spider-Man 2 since the movie will be out on April 17, 2014. The characters in the movie will include, of course, Spider-Man, Gwen Stacy, Electro, Rhino, Norman Osborn, and Harry Osborn just to name a few. I’m thinking that Norman will be the Green Goblin if that villain is in the movie. My guess for the minifigures are Spider-Man, Gwen, Electro, and Rhino. If LEGO decides to continue with the Ultimate Spider-Man, there are so many characters but the ones that stick out are Luke Cage/Power Man, White Tiger, Lizard, Electro, Rhino, and Kraven the Hunter. 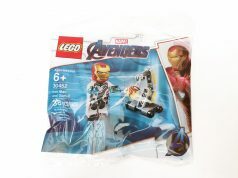 There are also two sets based on The Avengers. Again, we don’t know if it will be based on last year’s movie since we’ve already have sets for it. Here’s hoping for sets for The Avengers: The Age of Ultron movie! Some of the characters for the movie will include Captain America, Iron Man, Thor, Hulk, Hawkeye, Black Widow, Nick Fury, Ultron, Quicksilver, and may include Scarlet Witch and The Falcon. 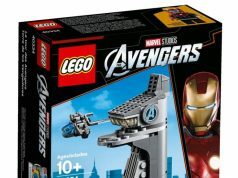 Most likely the main Avengers characters will again be minifigures as well as Ultron. 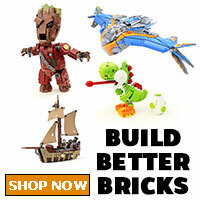 During the month of July, there will be more LEGO Marvel sets for the summer wave including sets based on the Guardians of the Galaxy movie which comes out on August 1, 2014. The characters for Guardians of the Galaxy movie include Star-Lord, Gamora, Drax the Destroyer, Ronan the Accuser, Yondu, Nebula, Korath, The Collector, Rhomann Dey, Nova Prime, Rocket Raccoon, and Groot. If one set has Rocket Raccoon, I will be a very, very happy man! Lastly, there will finally be some more X-Men sets but this time, they could be for the X-Men: Days of Future Past movie. There are a ton of characters in the movie including Professor X, Magneto, Mystique, Wolverine, Rogue, Iceman, Kitty Pryde, Bishop, Storm, Colossus, Quicksilver, Havok, William Stryker, and Bolivar Trask. We’ll see in the next few months which characters will become minifigures. My guess is Professor X, Magneto, and Woverine will make the cut but Iceman and Colossus would be nice. For the DC Super Heroes sets, we’ve already reported there will be four sets coming out next year. 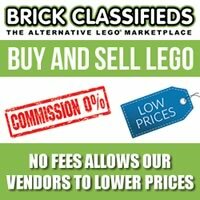 Again although these are all rumors, All About Bricks have been correct on many things more than not and is a very reliable source. Update: There have been comments that the license for the Spider-Man and X-Men movies are owned by another building blocks company so the sets will probably be based on the comics and the animated TV series. I’ve also heard that the Avengers sets may be based on Thor 2 and/or Captain America: The Winter Soldier since those are the next two “Avengers” films to be coming out.